If you only learn one program this year, go out and learn After Effects. Not only will After Effects allow you to create amazing motion graphics and VFX work, it is also a lot of fun to learn. 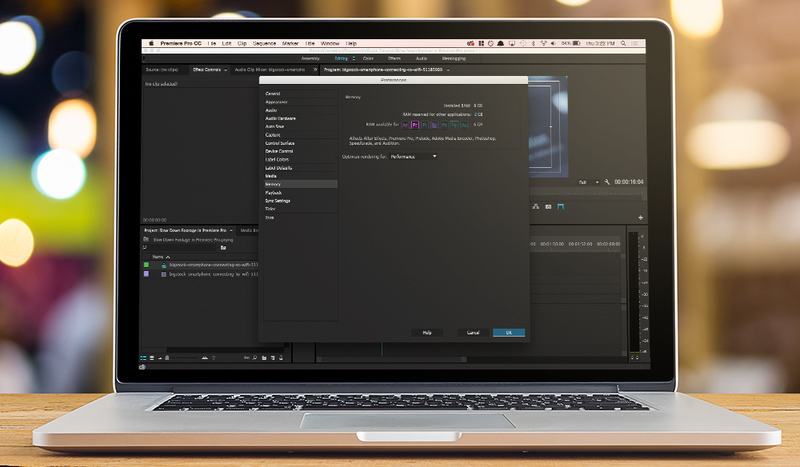 There are quite a few places out there where you can learn After Effects. My favorite is the After Effects Basic Training from Andrew Kramer at VideoCopilot, but there are also a few other great courses like the After Effects Fundamentals series here on PremiumBeat. 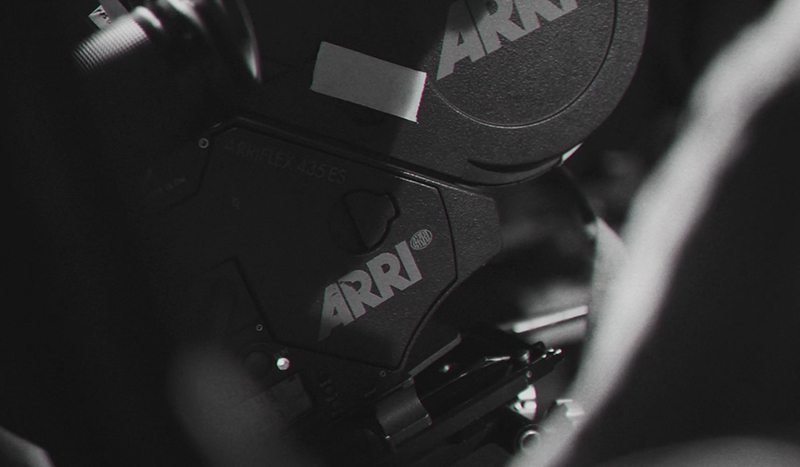 For more info, check out our 10 Free After Effects Training Resources post. 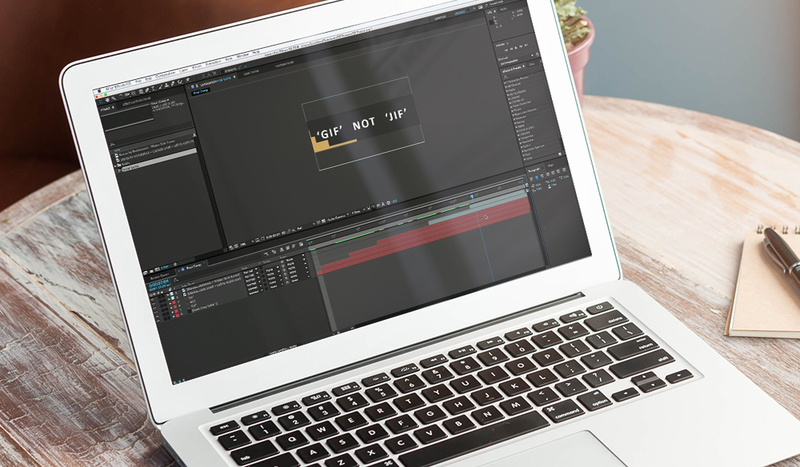 While you may be able to learn how to cut together footage in an afternoon, the art of video editing is a process that will take years to master. Luckily for us, there are hundreds (if not thousands) of free resources online designed to help you become the best video editor you can be. With more than 15 original video editing and post-production articles a week, PremiumBeat’s blog, The Beat, is one of the largest video editing blogs in the world. 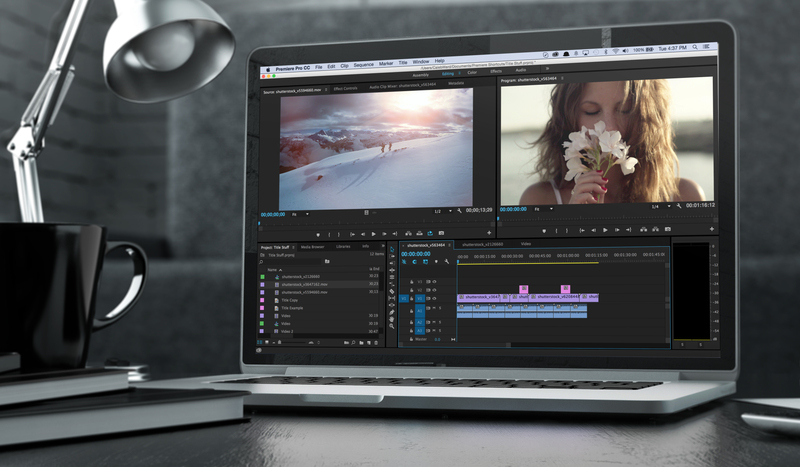 Another great place to find video editing tips is ProVideo Coalition. Their website features hundreds of articles that are designed to keep you up to date on the latest video editing trends. 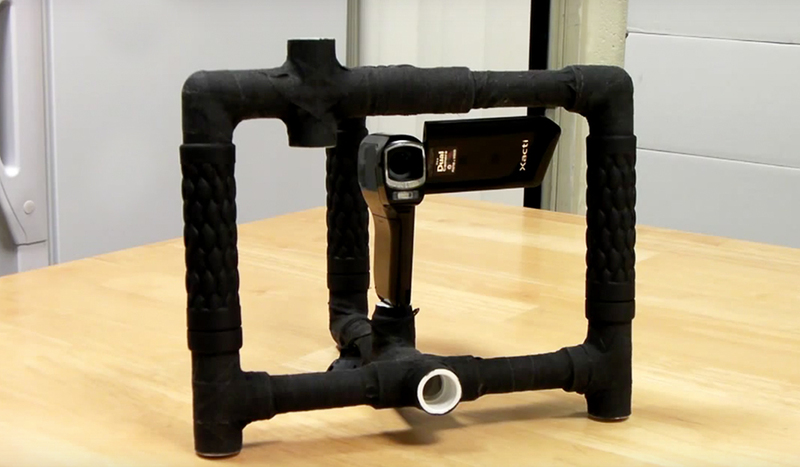 Hopefully you now feel inspired to go out and create your own video editing projects. If you have any questions about video editing or any of the techniques mentioned in this article, feel free to ask in the below.